Careers at Shipmate. Come onboard and join the crew! 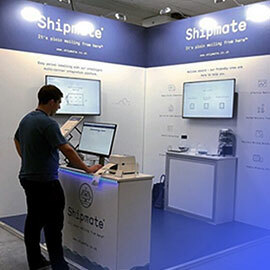 We are looking for a Customer Success Executive to help our customers get the most out of Shipmate, both when they sign up and throughout their lifetime as a customer. 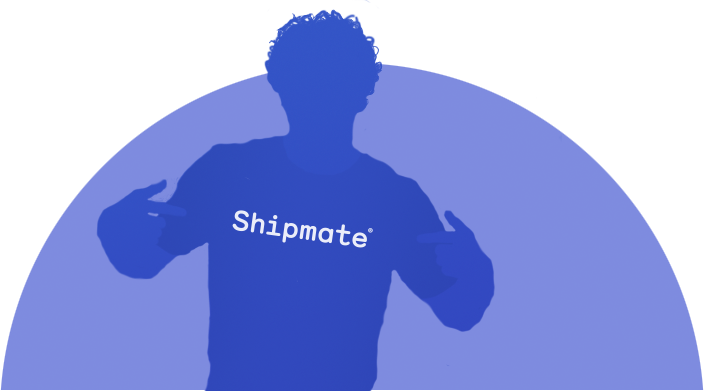 At Shipmate, our mission is to simplify shipping for online retailers. Our software has generated millions of parcel labels, saved thousands of man-hours, and provides access to hundreds of delivery services, from multiple carriers to forward-thinking, progressive ecommerce sellers. Making this happen takes great teamwork, passion, commitment and a real desire to make our customers lives easier, save them money and help their online businesses grow. "Shipmate is a great place to work. I feel like my actions have a real meaningful impact on our customers day-to-day lives and the career progression has been fantastic. I’ve really felt I’ve grown with the business, learnt a lot and had fun in the process." Our team consists of Web Developers, UI/UX Designers, Customer Support and Account Managers with a common set of values that ensure our software and service is second to none. We are always on the lookout for talented individuals to join us. Take a look at our current vacancies or get in touch and tell us why you’d like to join the crew. 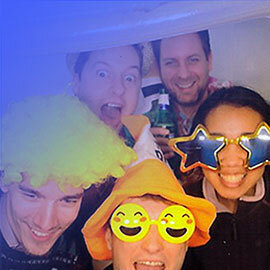 Our award-winning software is made by our award-winning team. 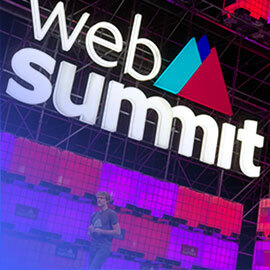 We work as a group that grows, learns, develops, creates and celebrates success, together. Come onboard. Be part of an award winning team (and help us win the next one). 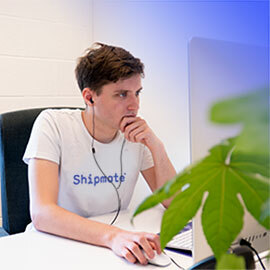 As a member of the Shipmate Crew you can expect a truly competitive salary, a brand new Mac of your choice, health insurance, a city centre office within walking distance of all amenities along with regular trips to industry conferences (you choose!) and some memorable team days out.